Getting the boat ready for a weekend out on the water? Don’t let a simple mistake ruin your plans, read this, it could save your life! Towing a boat trailer is simple, right? It goes where you go. 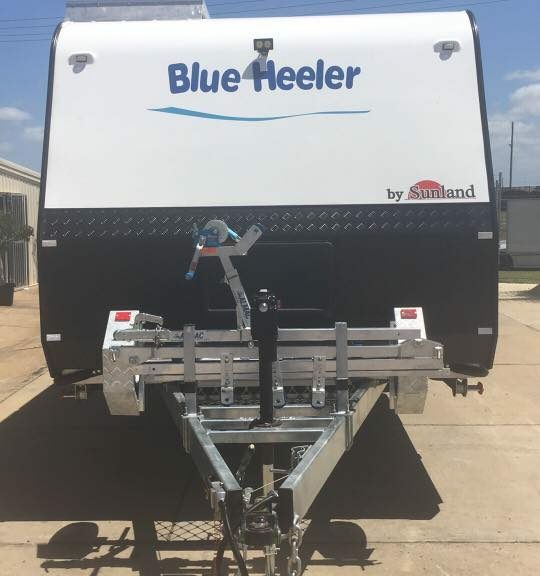 What you may not realise is that there are a few basic safety tips you should know and follow when towing a boat trailer. See these below. Road safety should always be at the forefront of your thoughts when travelling, for your protection and everyone else on the road. For a stress-free trip follow these simple tips and you will reach your destination safely. Believe it or not, the way you load your boat trailer has a big impact on how your trailer handles on the road. In order for your trailer to handle at its best, you need to distribute the weight evenly but ensuring the heavier items are placed over the axles in the centre of the trailer. Lights – Test all your lights (hazards, park and brake) to make sure they are fully functional. Unfortunately something as simple as your brake lights not working can have catastrophic ramifications on the road. They are there for a reason! Parts – Are all the trailer components in good working order? Do your brakes sufficiently slow and stop your trailer or is your car overcompensating to handle the additional weight of your boat trailer? When was the last time your wheel bearings were checked and greased? This maintenance is important so your hub rotates smoothly. When this is not taken care of it results in damage to other components of your trailer; such as premature wearing of your tyres, hub and axle. When boat trailers are not cleaned properly after use they have a tendency to rust. Before any trip you should check the condition of your axles to ensure they are not rusted to the point they will fall off when driving at higher speeds. Tie downs – Check, check and check again all tie down points to ensure that everything is secure. Once you have been driving for a bit, stop and check all tie down points again as they tend to loosen. If your straps are new they often have some stretch in them, so you will need to re-tension them a few times. Safety chains – You should have dual safety chains for maximum safety. The safety chains and coupling should be secure before you move your vehicle and boat trailer. While there is not a specific speed you should do while towing a boat trailer, you should drive more conservatively than you normally would. By paying more attention to your surroundings and ensuring there is plenty of distance between you and other cars, you will allow yourself more time to slow down or change lanes. *When going around corners you should take them gently and avoid sudden swerving and braking, as your trailer will not handle like your car. Towing a boat trailer comes with a lot of extra safety precautions but if you do them correctly you’ll be doing yourself and everyone else on the road a favour. If you need more tips or assistance in towing a boat trailer, contact the expert team at Almac Trailers today on (07) 4152 3737. They will be more than happy to help!